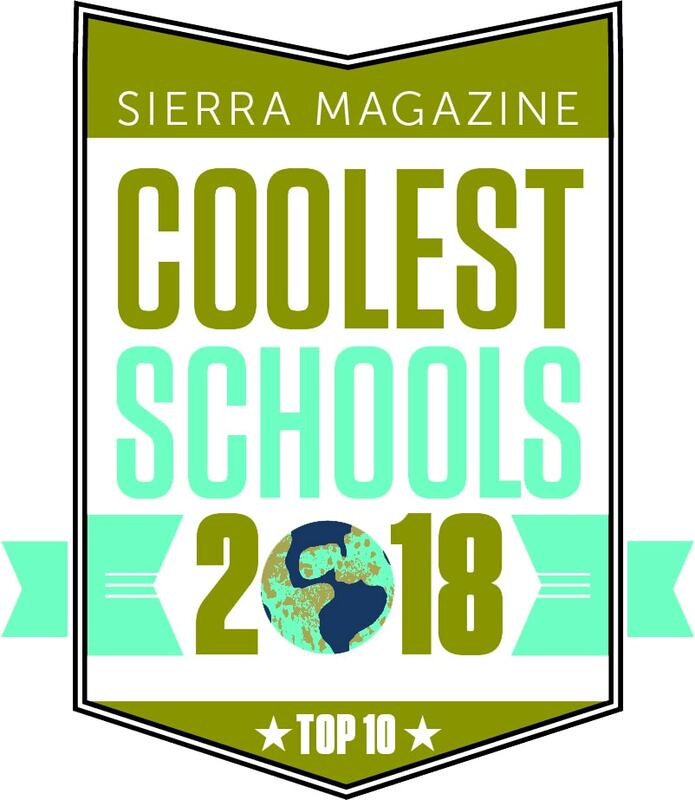 Sierra Magazine’s 2016 “Cool Schools” ranking serves as a guide for prospective students, and others, to compare colleges’ commitments to environmentalism and climate change. The Sustainable Agriculture and Sustainable Food Systems majors are significant factors in the #1 ranking for Sustainable Food and Dining. The Rian Fried Center for Sustainable Agriculture & Food Systems brings these majors together. The Sterling Farm delivers all of its harvest to the Sterling kitchen, where students gain hands-on experience in preparing wholesome, farm-fresh food. Overall, 20% of our food needs are being met by the Sterling Farm. In addition, the Sterling kitchen looks to local farms for their harvests. According to the Real Food Challenge, 75% of Sterling’s food can be categorized as “real”—that is, local, sustainable, humane, and fair-trade. This percentage is the highest in the nation. “By nature we get in organic product as much as we can. We figure out how to work that into our budget. 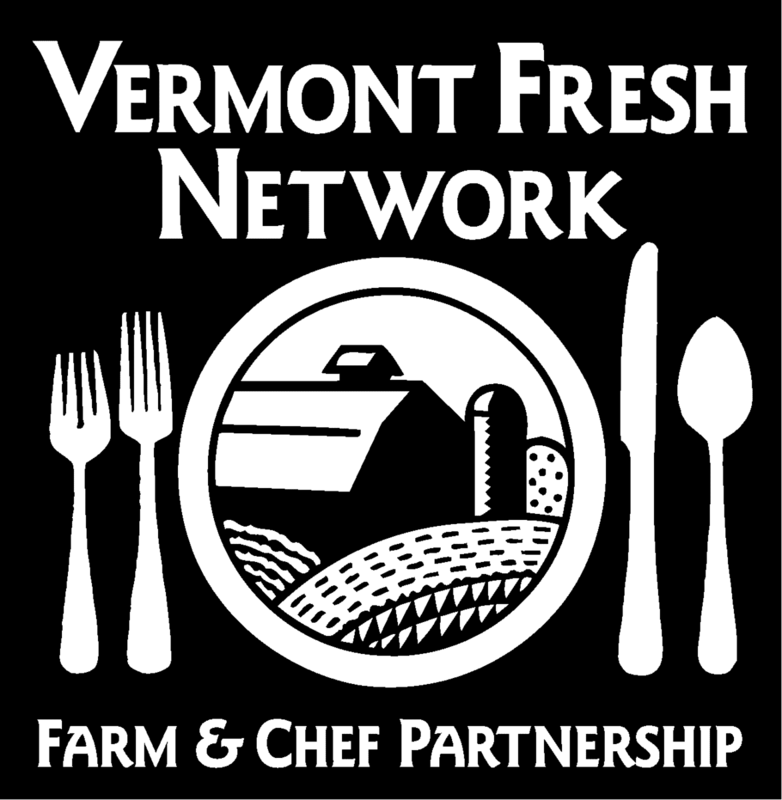 We get as much local food as we possibly can,” said Bittman continued. “We have organized ourselves in the kitchen so that we can quickly cut up and process corn, or tomatoes, or cucumbers when they are fresh. We freeze, jar, or make sauce or whatever we need to do, to put the harvest by. Our student work program is a big help too,” said Bittman. 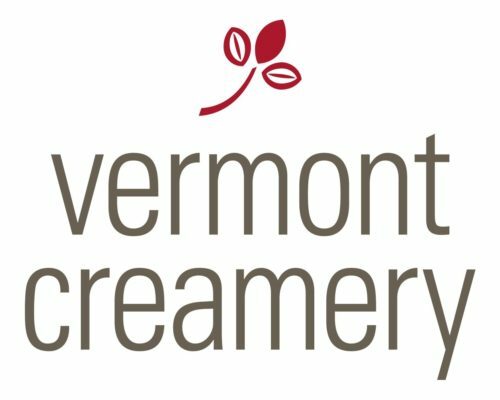 Bittman believes that Sterling is one of the only schools in the country that is really flexible and nimble enough with menu design to be able to utilize local products to the extent we do. Sterling’s “cool” approach to food extends to, and is integrated with, classroom study. Through the hands-on study of growing vegetables, raising livestock, and managing our sugarbush and woodlot, our Sustainable Agriculture students develop the skills and wisdom needed to farm ecologically, productively, and with an eye for running a small business. 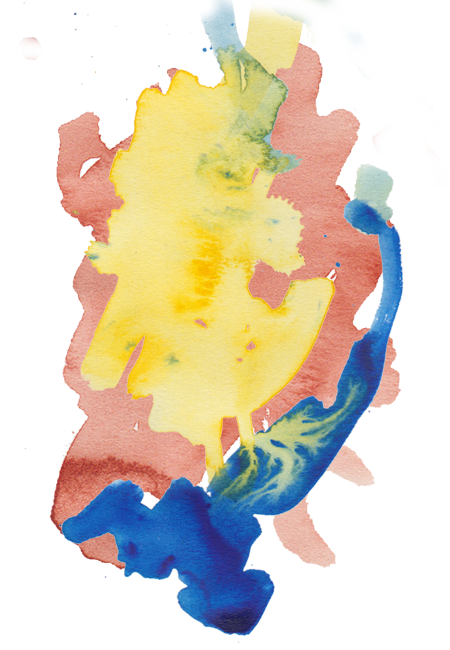 Through a combined study of systems thinking, culinary craft, nutrition science, cultural inquiry, economic and policy analysis, social justice and service learning, our Sustainable Food Systems students learn how to shape a more resilient food future. 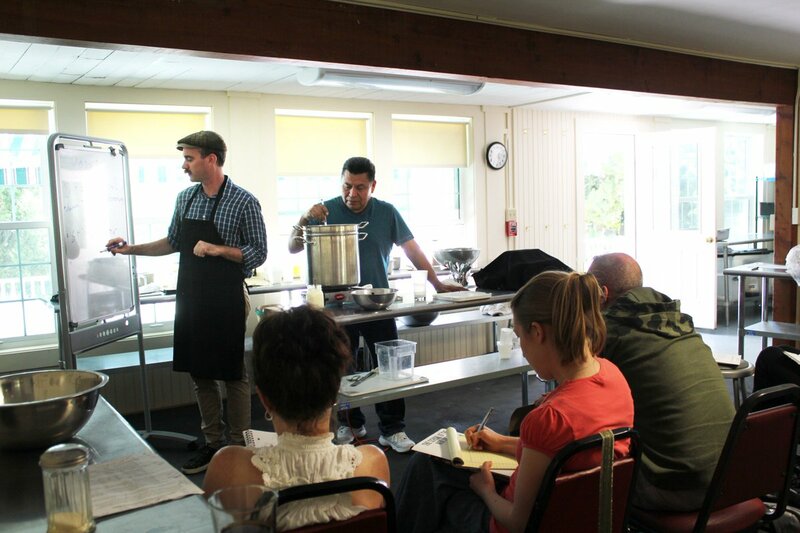 They learn and act to advocate for better food policy, improve food access and security, enhance public health, and innovate as food entrepreneurs, as well as to nourish themselves and their communities. 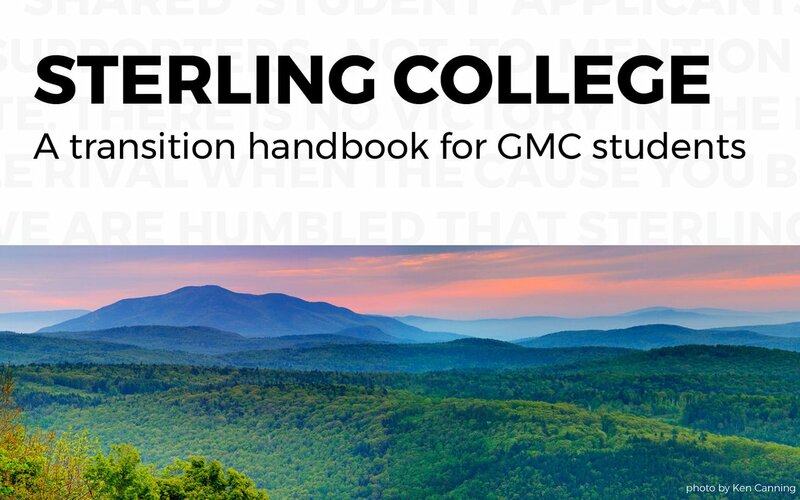 Sterling College emphasizes experiential education and is known for its signature “Working Hands, Working Minds.” This year’s Sierra Cool Schools rankings — which named Sterling the #3 school for academics — reflect how deeply thoughtful and consistently curious we are about all aspects of sustainability. Sierra’s Cool Schools rankings pay close attention to a school’s commitment to address climate change with emphasis on such aspects as fossil fuel divestment. Sterling was the third college in the country, and the first in Vermont, to divest its endowment from fossil fuels. 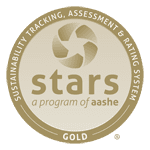 “Sterling College is an institution that lives by its core values of environmental stewardship and sustainability, and our investment strategy is completely in line with those values. By fully divesting its endowment from fossil fuel extractors, we reaffirm our mission to educate problem solvers and the next generation of environmental stewards,” said President Matthew Derr. “This small college is one of the most important places in this country. 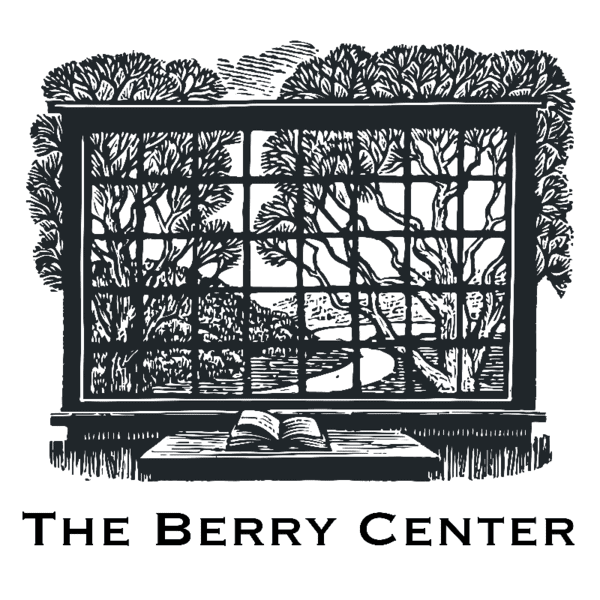 Any institution can announce its ideals; great ones live them out–in the curriculum, on the campus, and in the portfolio,” said Bill McKibben, environmental activist, who was one of the first to sound the alarm on global warming a generation ago. Looking at the full rankings for Sierra’s Cool Schools 2016 See also Sterling’s #1 Ranking for Real Food from the Real Food Challenge.